This compact messenger is hand-woven from VN calf leather, a sturdy yet supple leather which will maintain its impeccable appearance over time. 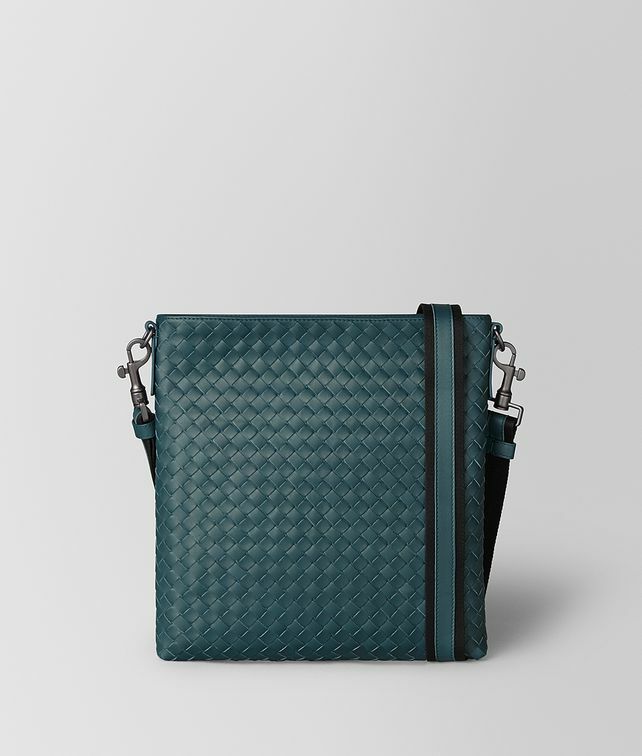 It can be worn on the shoulder or cross-body with the adjustable nylon and leather strap. The cotton-lined interior compartment features a deep, flat pocket.